No law of physics dictates the length of a meter; units of length are manmade and arbitrary. What is important is that we all use consistent units so that parts fit together, prototype tests apply to production products and the results of different experiments relate to each other. Fitting parts together is perhaps the oldest use of measurement. People first used body parts to transfer the length of one thing to another. 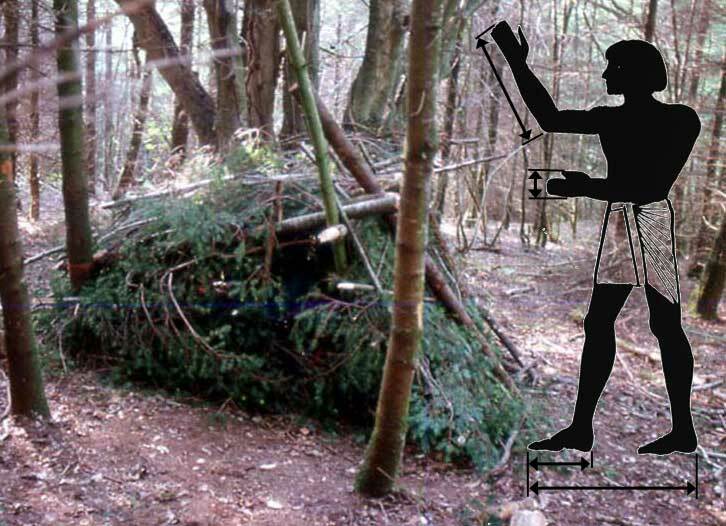 For example, when Stone Age people were building a shelter they may have used the length of their arms to measure between two trees and then cut a branch to fit. This type of measurement would have been sufficient for small groups of hunter gatherers. As societies became more complex standardized measures were required. For example, when building the pyramids, the thousands of stones cut from distant quarries had to fit together on site. If large people cut large stones and small people cut small stones this could not have worked. The Royal Cubit was defined as the distance from the Pharaoh’s elbow to his fingertips but a royal single Royal Cubit rod was used as the primary reference. Surveyors and stone masons could then compare (calibrate) their wooden cubit rods against this royal standard. This system of traceability to a physical length standard continued for around 5,000 years! The metre was the first truly international (rather than imperial) length standard and was defined as 1/10^7 of the distance from the North Pole to the Equator. 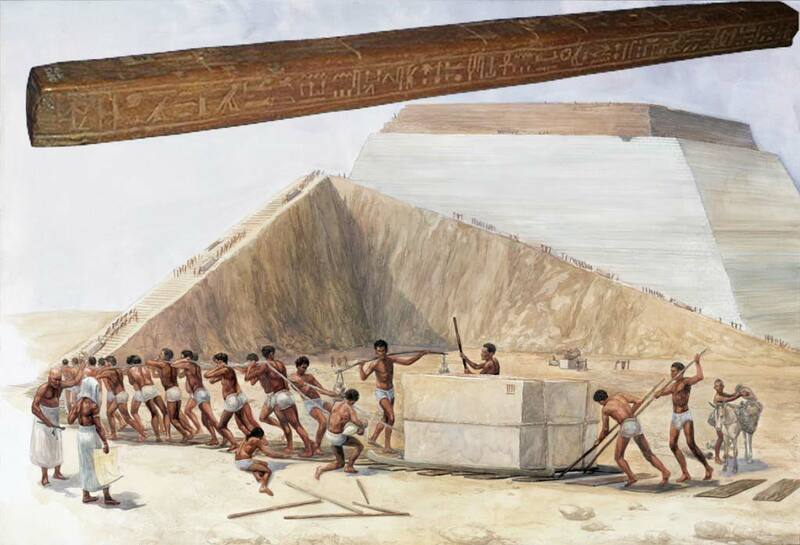 However, as with the Royal Cubit, once measurements of the earth had been made and a physical metre standard bar created, it was this bar which became the standard against which measurements were calibrated. It wasn’t until 1960 that physical length standards were finally replaced with a new definition of the metre based on the wavelength of light. In 1960 the metre was redefined as 1,650,763.73 wavelengths of the orange-red emission line in the electromagnetic spectrum of the krypton-86 atom in a vacuum. This was replaced in 1983 with the current definition, the distance travelled by light in a vacuum during 1⁄299,792,458 of a second. The definition of the metre is used to make measurements using laser interferometers. 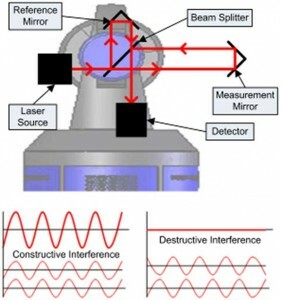 Metrology introducing the concepts of uncertainty, traceability and confidence, and explaining how this allows us to prove, with known statistical confidence, whether or not something conforms to a specification. An introduction to evaluating uncertainty of measurement.